Adorable 3rd level 2 bedroom/2 bath condo in popular Chandler Place! 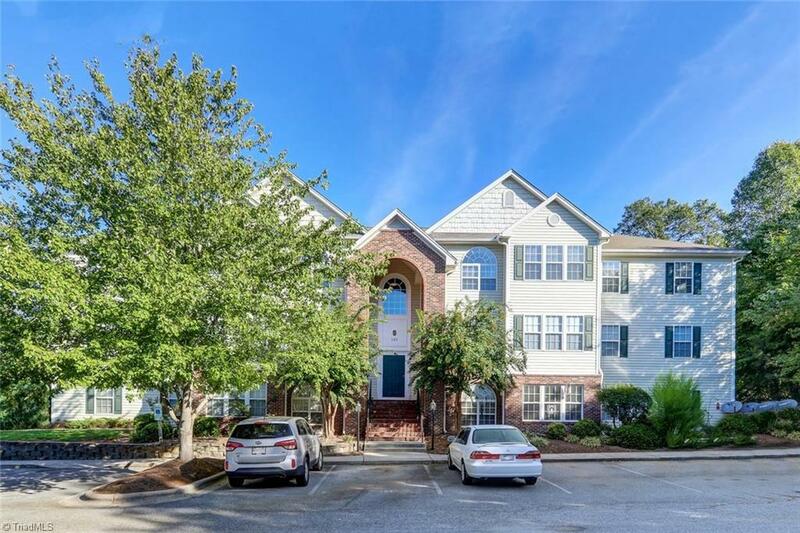 Conveniently located to downtown High Point! Open floor plan with lots of natural light & fireplace, all appliances stay! Another great plus is the Security/Locked Front Entrance! Maintenance FREE living at its best! Schedule an appt today before it gets gone! Sold by Jason Bramblett Real Estate.